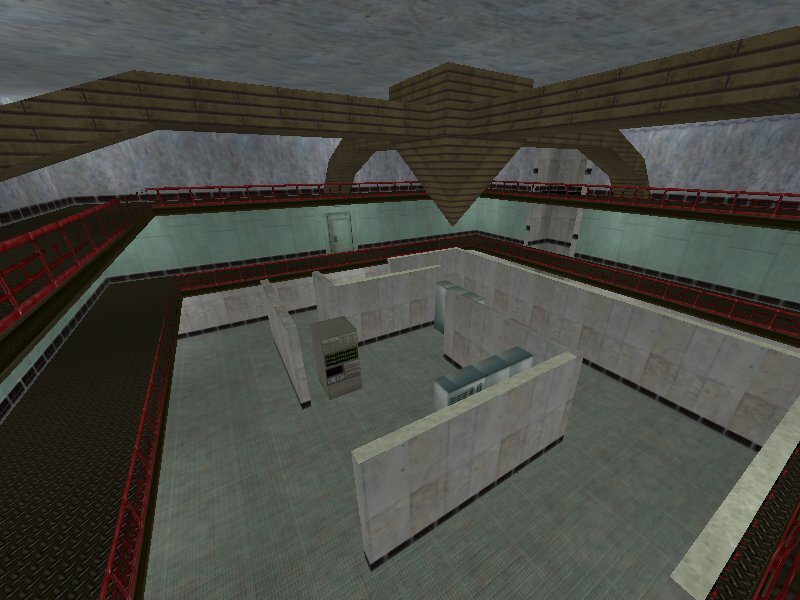 Here's my new map Lab Arena. 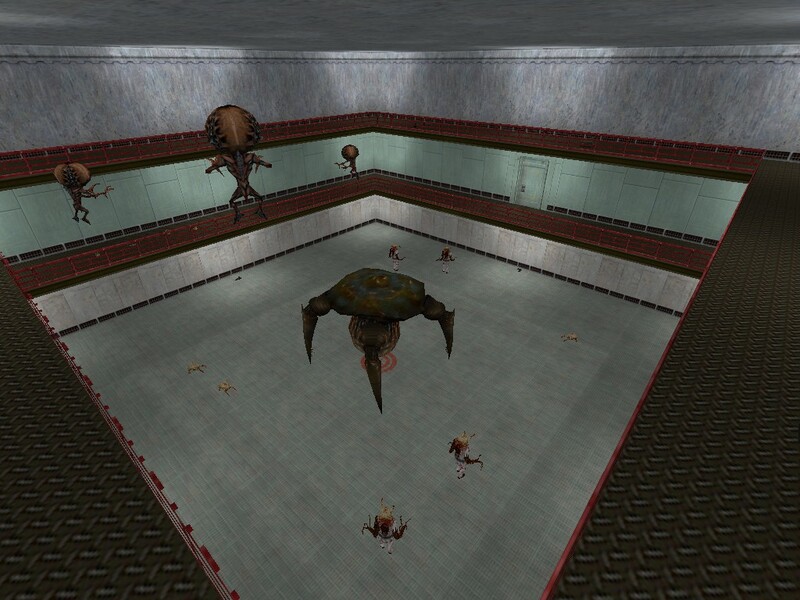 It's an arena type map:D But it's a bit different from other arenamaps: In a normal arena there is one room and monsters spawn and spawn. 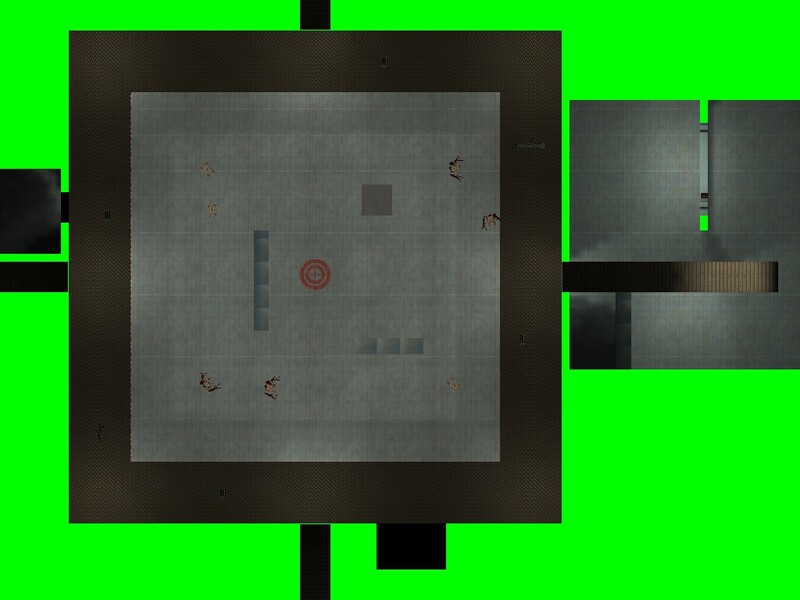 In my map there is one room and monsters spawn and spawn, but: The room is changing. In "level 1" you fight against zombies and headcrabs and 5 super houndeyes. And when you killed about 4 of them the computers in this room shut down(look at it;) ). And you can get to the next level by jump into a small push area. 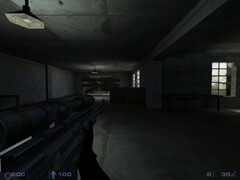 When you played a bit in "level 2" a door opens and you can get grenades. But there is one door that opens too. :eek: There is a button that starts a strong laser beam (damage(second : about 5000) this is useful to kill strong enemies like the Garg, if it stands near to the laser area. Maybe one player lead the Garg to it. Terrible, awful - just grim. 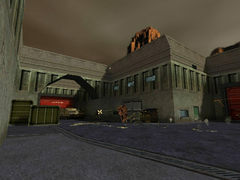 The first few rounds are only mind-numbingly dull as the "map" is only slightly more than a box with added monsters. The round when the controllers and gonarch spawn is just a disgrace. 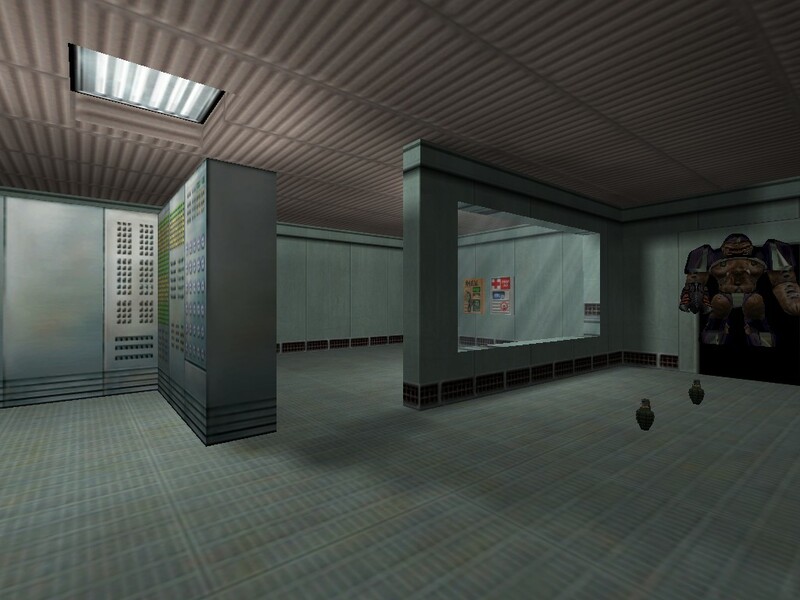 The box is empty of anywhere to hide, there's a dozen controllers over you firing at will, and the gonarch is camping the painfully slow trigger_push "elevator" which is the only way to escape. Oh, did I mention you only get the pistol at spawn? Well yes. If you haven't quit by then, this is definitely the time. Imagine you got stupidly drunk and ate some incredibly fiery chilli food and possibly broken glass, experiencing this map is the equivalent of the next day, sat on the WC in utter misery. Just don't do it. A great shame, because Emteg maps are usually very good - hopefully this was a very early one.